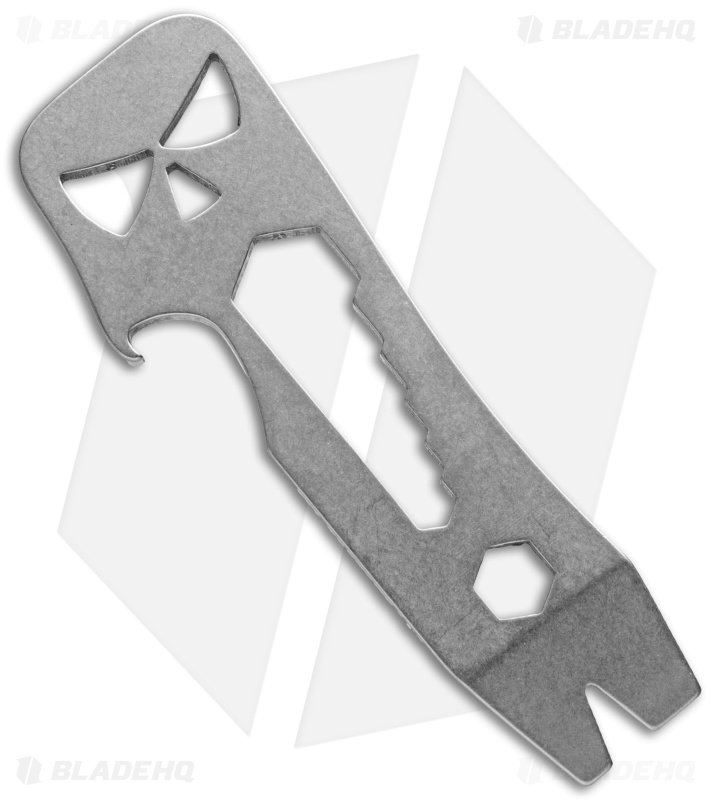 Maserin has created a line of pocket multi-tools, each with its own special skill set and multiple functions integrated into their design. 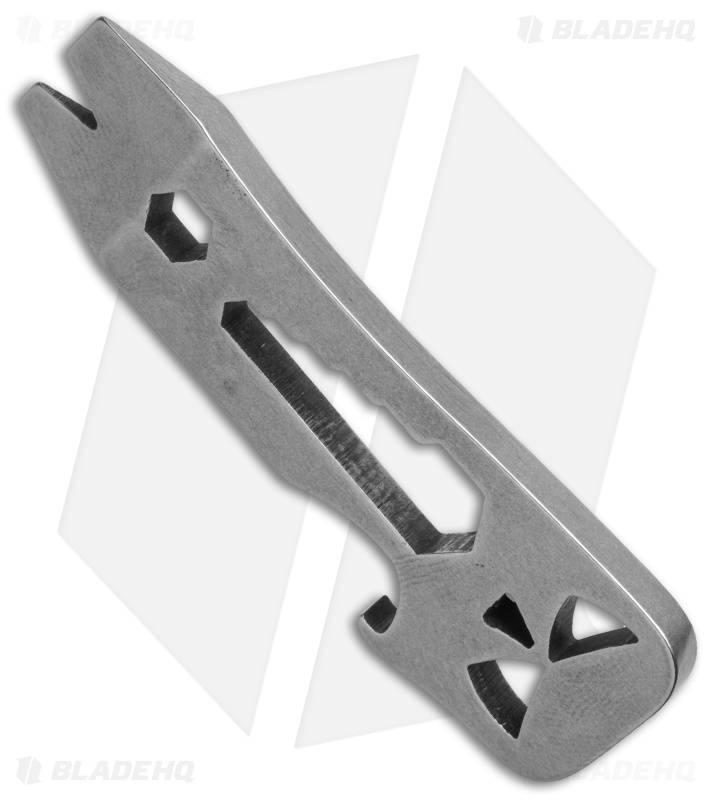 The "Ghost" pocket tool has a pry bar tip, nail puller, hex bolt wrench (4-10mm), 1/4" driver hex cutout, and a bottle opener. 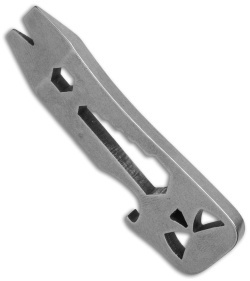 It is made from 3/16" thick, stonewashed 440C stainless steel.